It was a very laid back holiday here. Just 5 of us, a turkey & the trimmings. We brined for the first time - I think we'll do it again for Christmas. Mr. Limestone made the turkey. I made the side dishes and an apple crumb cake that needs tweaking before I make it again. Hoping you had a much better day than this little guy did. Happy Thanksgiving! I love laid back holidays! I hope it was relaxing. I'm putting up my faux-pre-lit tree and watching Christmas Vacation...nothing like tradition! I just love this time of year! =D Have a wonderful week!  Mrs. Limestone: We have brined our turkeys since 1999 and have so far resisted the current dry brine craze. I am sure we will try it sometime, but not at a holiday. Why tamper with perfection?